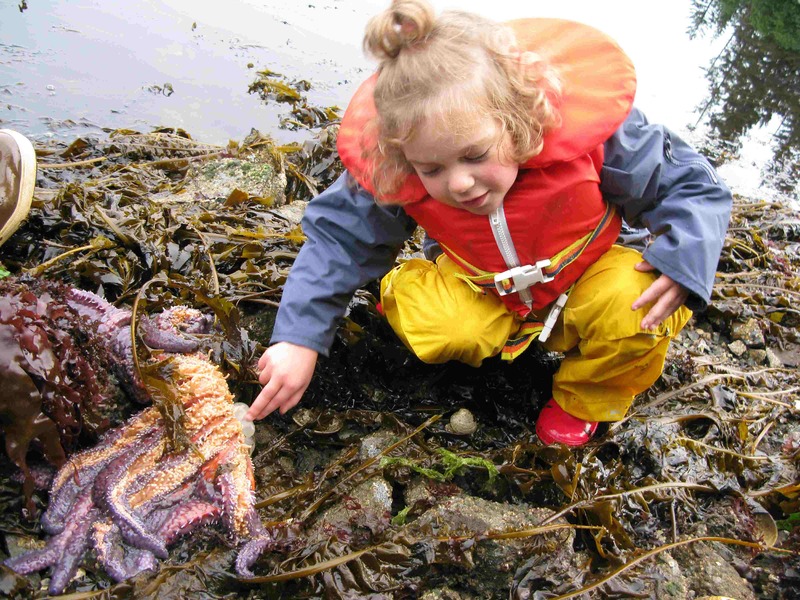 Kachemak Bay is a diverse, biologically-productive ecosystem. The Bay contains some of the most beautiful mesmerizing scenery and wildlife in the world. 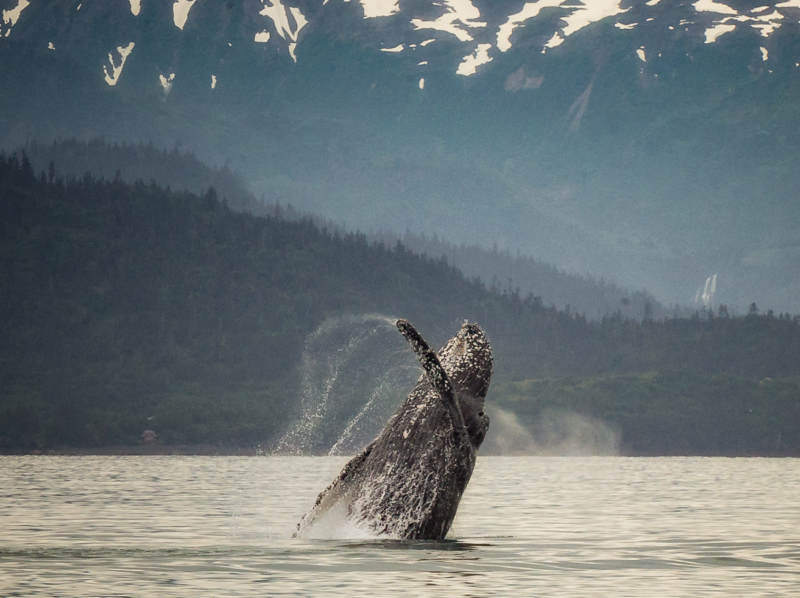 Seaman's Ecotours Adventures offers a sustainable, environmentally-conscious approach to experiencing Alaska's marine ecosystems. 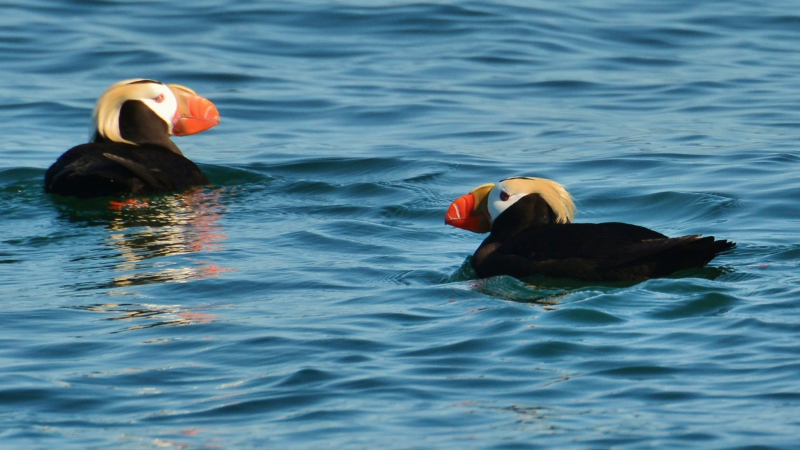 With guided hiking, wildlife and sightseeing tours, and photo safaris with a marine biologist and cultural specialist, guests receive a personal, educational, and memorable experience exploring Alaska's marine and coastal ecosystems in lower Cook Inlet. 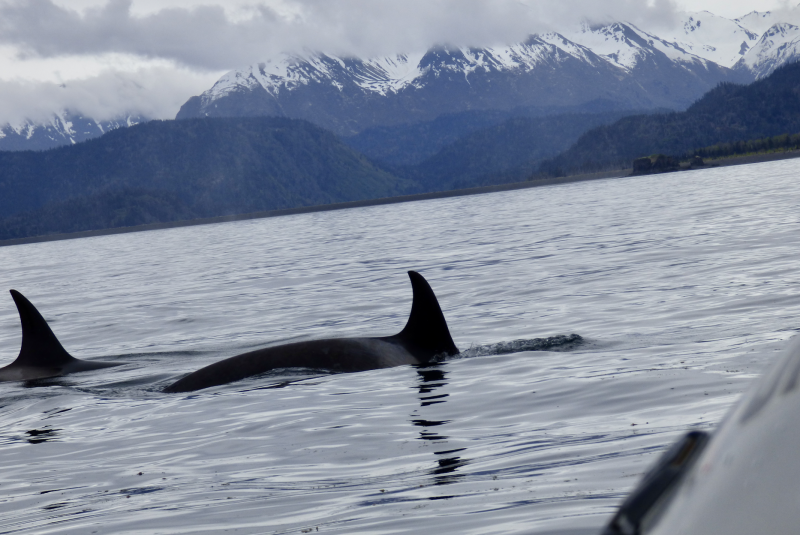 Seaman's Ecotour Adventures offers tours all year. A variety of tours are available to appeal to a wide range of interests and abilities. We work with guests to design a tour around their interests. Both full and half-day trips are available. Check out our customer reviews on Trip Advisor. 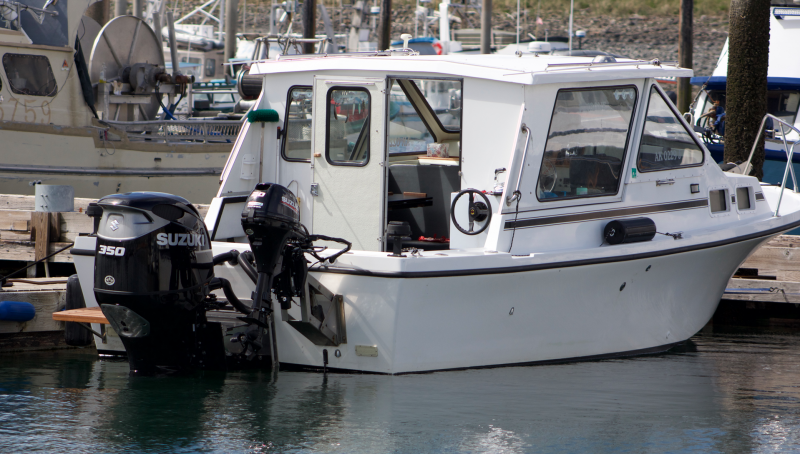 Our vessel, the Pinbone, a 26 ft/10 ft beam boat is an ideal vessel platform for Ecotours ... stable; spacious heated cabin with heat and confort facilities; and big deck. 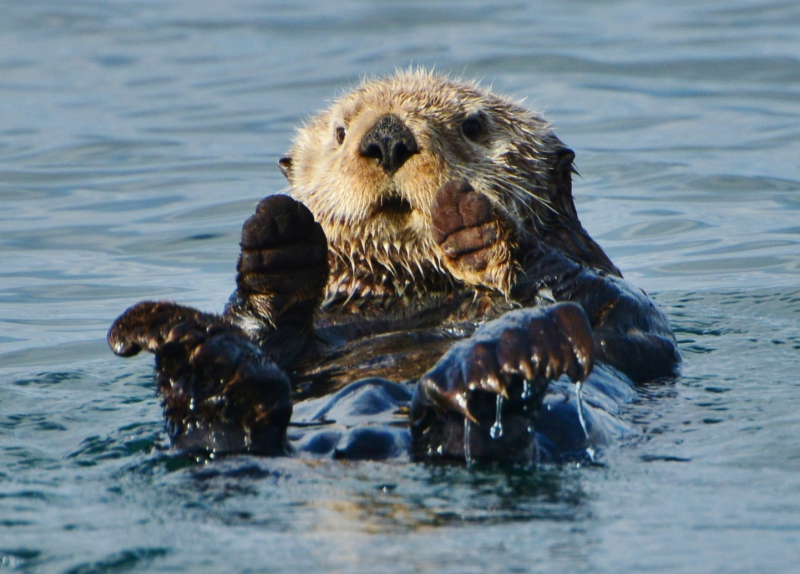 The "rock stars" of our tour -- the things everyone wants to see -- are sea otters and puffins. 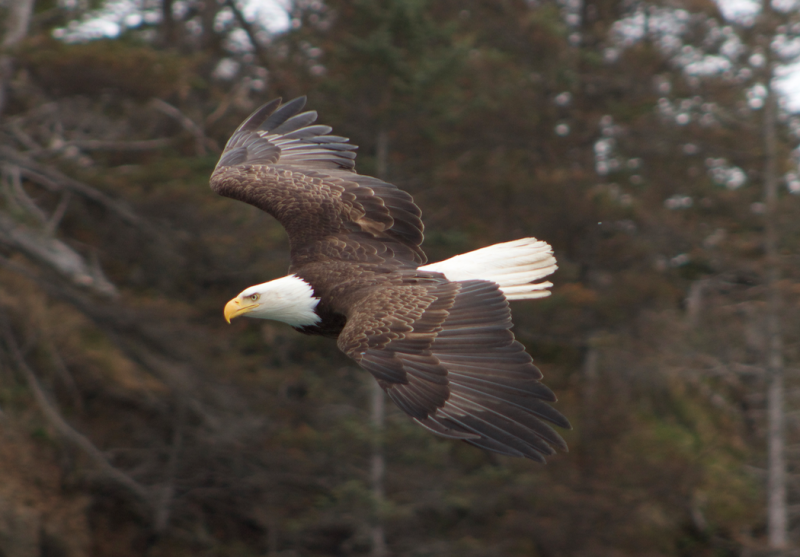 Seaman's Ecotour Adventure trips are great opportunities for photographing birds and other wildlife. Bring along a camera and binoculars! 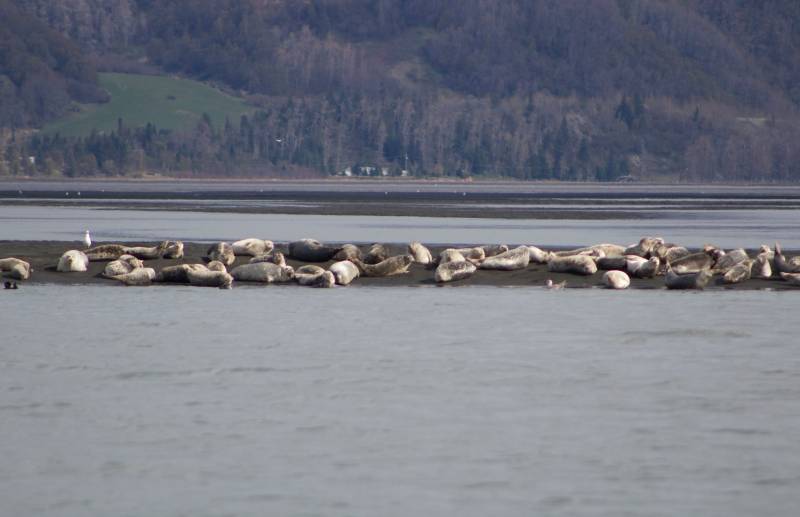 Marine mammals thrive in Kachemak Bay. 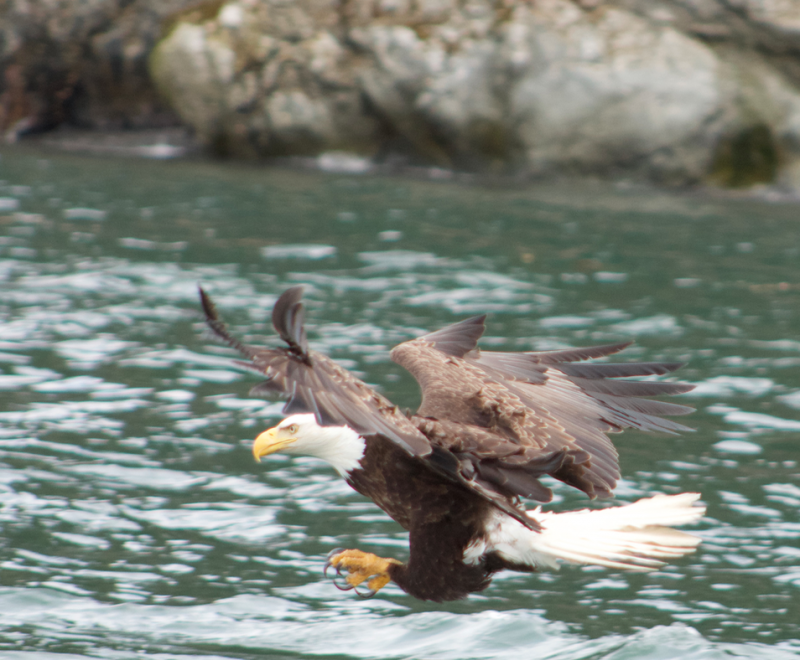 Explore Kachemak Bay tidepools on our guided Alaska wildlife tours. 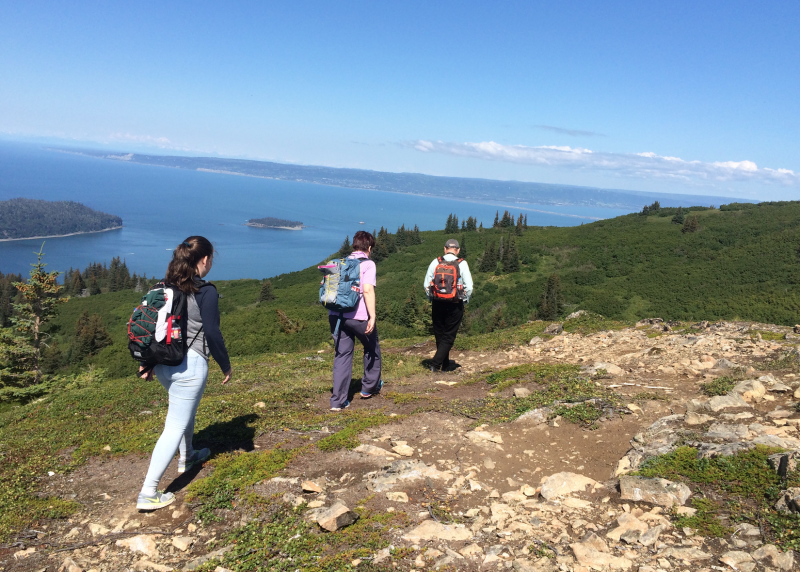 Seaman's Ecotour Adventures offers guided hiking trips, like this group along Grace Ridge, with Yukon Island and the bluff north of homer in the distance. 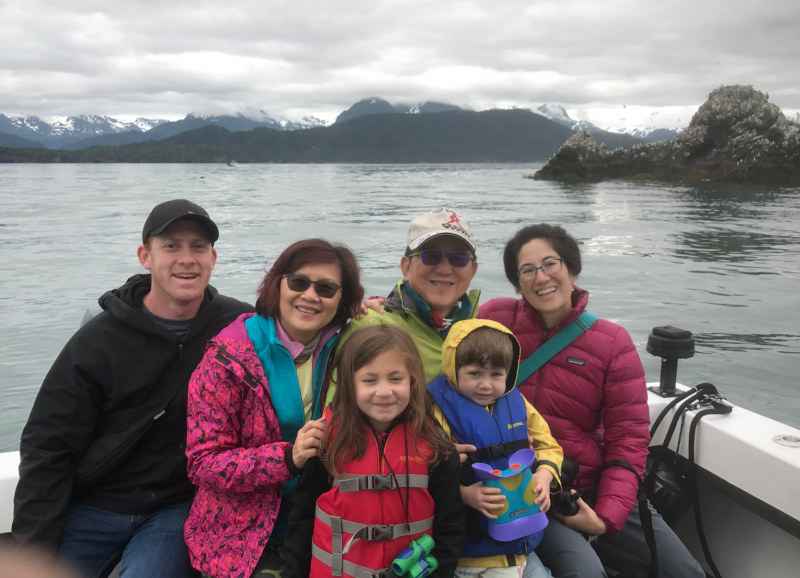 Seaman's Ecotour Adventures is a family-centered business specializing in custom trips for adults and children of any age. There are a few places we can take a break to have coffee or snacks, go on short walks, or have lunch at a aafe accross the bay.